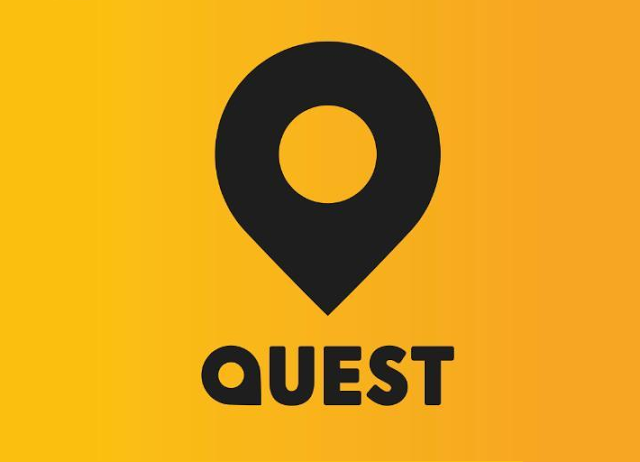 Discovery’s Quest and Quest Red channels have now joined Freesat. They can be found on Freesat channel numbers 167 and 169. Now we just have to hope that Dave joins at some point!